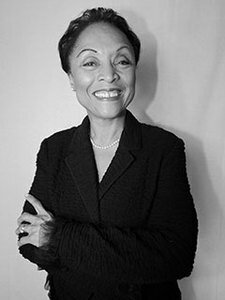 Ferguson Library will host a book talk with Janet Dewart Bell, author of Lighting the Fires of Freedom: African American Women in the Civil Rights Movement, on Wednesday, March 27 at 7 p.m. A book sale and signing will follow the talk. 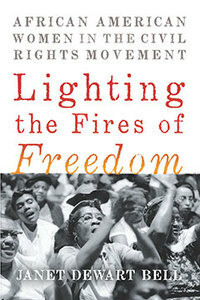 In Lighting the Fires of Freedom, Dewart Bell shines a light on African American women’s all-too-often overlooked achievements in the fight for civil rights. The author, through wide-ranging conversations with nine women, several now in theIf 90s, shares their decades-old stories and the moments that inspired, ignited, and fueled their activism. Dwart Bell is a communications strategist and management consultant with a multimedia background, as well as experience in policy advocasy, strategic planning, fund development, media training, and education. She is a social justice advocate, activist, award-winning television and radio producer, executive coach, and motivational speaker, with a doctorate in Leadership and Change from Antioch University. The Ferguson Library's Main Library, DiMattia Building is located at One Public Library Plaza in Stamford, Conn. For more information, call (203) 351-8243.